ST. PETERSBURG, FL. 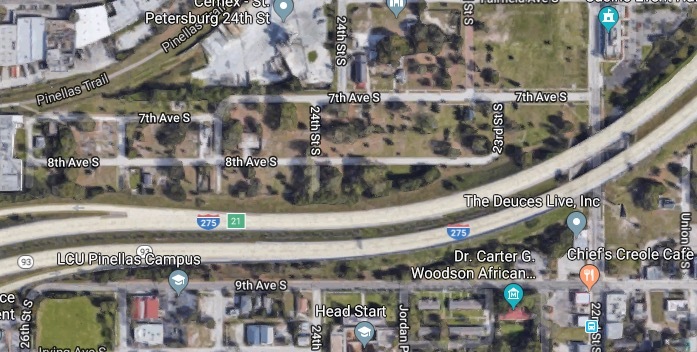 (THECOUNT) — Elijah Johnson has been identified as the suspect who apparently took his own life after fleeing from a traffic stop in St. Petersburg, Florida Friday. 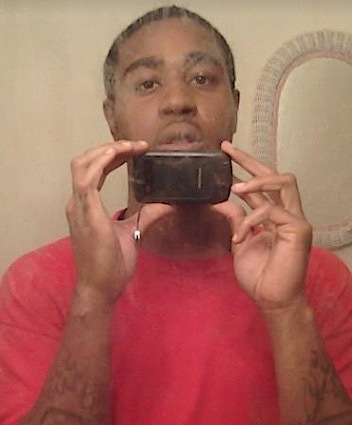 Johnson, 23, shot Sgt. David Stang Jr. and a K9 officer, Titan, early Friday morning and then shot himself dead. Sgt. Stang was transported to an area hospital and is expected to recover. Titan needed surgery and is now in stable condition. Johnson was later found dead of a self-inflicted gunshot wound. Officers attempted to conduct a traffic stop for a traffic violation shortly before 2 a.m. near the Y.M.C.A. at the intersection of 3rd Avenue South and 30th Street South, according to the sheriff’s office. Investigators said Johnson pulled over but then took off. Police did not pursue the driver, but an aviation unit responded and began searching for him, reports NBC-2. Johnson later abandoned the vehicle and fled the area. 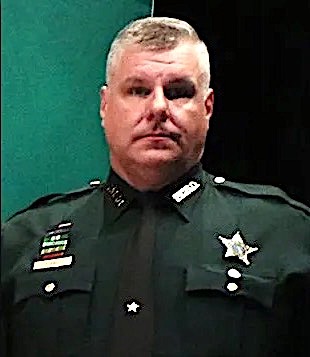 While law enforcement was searching for him, deputies said at some point, Johnson fired a gun and hit K9 Officer Titan. 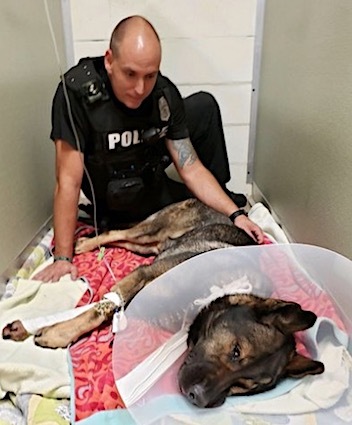 His handler, Officer Greg Shone, was not injured. At another point during the search, Johnson fired another shot that hit Sgt. Stang (pictured below) in the shoulder as he sat in his patrol cruiser, authorities reported. Johnson was eventually found dead near 3rd Avenue South from what deputies said was a self-inflicted gunshot wound.